China’s frequently growing middle class and younger generation are continually contributing to the rapid growth of the luxury goods market. 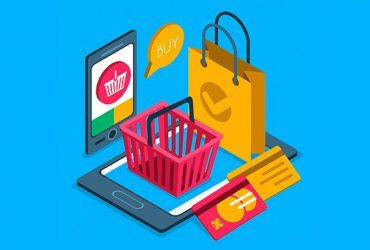 Just as e-commerce is becoming more social — social media is becoming more sales centric and word-of-mouth is one of the most convincing approaches for this phenomenon called social shopping. 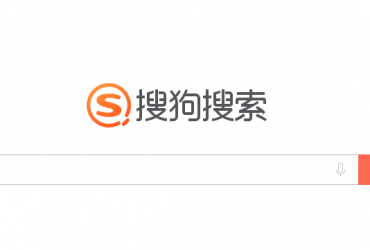 Social shopping has gone from being a nice thought up idea to a vital asset in any company’s toolkit when expanding to China, but if any one type of platform is best suited to ride the wave then it’s the Little Red Book (RED), locally known as Xiao Hong Shu. With over 70 million users and thousands of users joining the platform on a daily basis, RED is a powerful marketing tool especially for businesses in the beauty, fashion and entertainment sector. 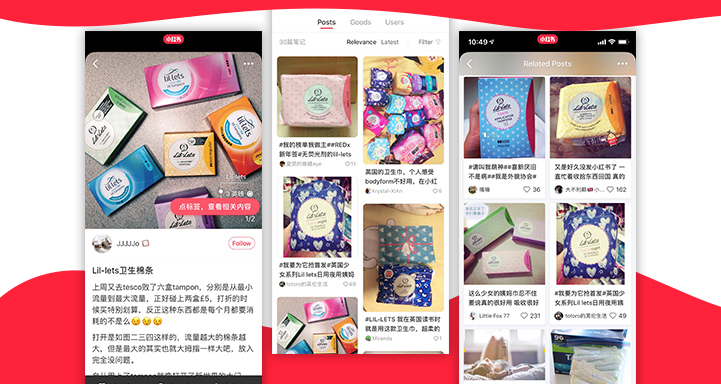 RED is the number 1 cross-border e-commerce app in China and was initially created as a space for users to find recommendations and share their shopping experience about foreign fashion, beauty and cosmetic products, as well as dietary supplements. The app has since evolved by adding e-commerce functionalities to allow consumers to buy high-end products directly from the site, adding additional categories such as tourist sites and restaurants. It’s essentially a combination of Instagram, Amazon, and Pinterest all in one. What sets RED apart from other e-commerce platforms is the high engagement in its user community and customers are guaranteed legitimacy of the products they purchase. The interactions generated are genuine and public with a large focus on quality. This not only provides consumers with extensive reviews that help determine which purchase is best suited for them, but also builds on trust and credibility by placing more importance on the quality and diversity of its content than any other function. About 88% of its users are female with more than 60% of them being 30 years or younger who value quality and possess a high purchasing power. The platform has become the ideal channel to attract young, affluent female shoppers that have the desire and means to buy products from overseas, but don’t ignore the 12% of men that use this platform. They also place a high importance on certain international brands. Every user tends to make on average three orders per month and the conversion rate of RED users who confirm orders on the platform after reading posts is as high as 8%, compared with 2.6% of users on Tmall, the largest ecommerce platform for brand products in China. The app doesn’t follow the standard consumer purchasing practices, such as allowing anonymous product reviews or one-click ratings. Instead, RED encourages very detailed product review articles which are known as notes. A note can include texts, pictures or short videos where users can reply with their own opinions and click on an internal link if they feel like buying the product. Price is not a main concern when users browse the app rather users are more interested in the latest trends and top products recommended by other users. 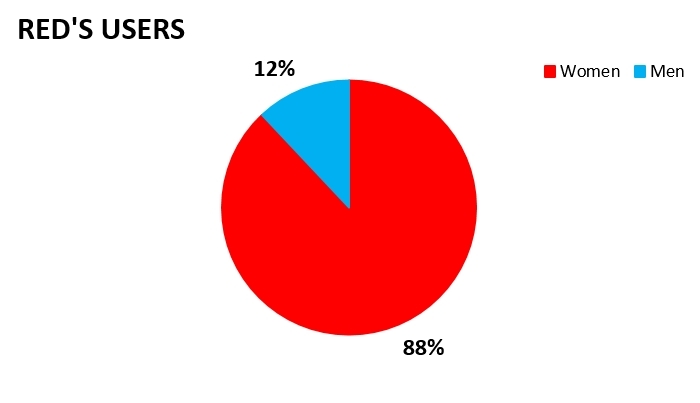 Influencers on RED are much more powerful than those on other social media apps, which makes the app even more unique. Any user can become a micro-influencer as long as they share an authentic post on how they feel about a product. The platform has a long list of established micro-influencers and Key Opinion Leaders (KOLs) that share their favorite products with their followers. A post with high user engagement improves the chances of the post being presented in the Editor Pick or Featured section on the homepage. For most similar platforms, the initial goal is to encourage users to buy products or services. The uniqueness of RED provides a lively network of social interactions, which can help promote a brand at a rapid pace. RED does not offer any ad services, but emphasizes authenticity by encouraging user generated content. For brands that want to increase their social impact or promote their product, working with influencers on the app can be very cost-effective. RED is the perfect choice for western brands that want to get started in the Chinese market, especially if the target users are young Chinese women. With the ever-growing network of KOLs and celebrity users, brands can build brand recognition and drive sales by implementing KOL campaigns. The user community is also a very good place for a brand to track the needs of consumers to build the most appropriate marketing strategy. 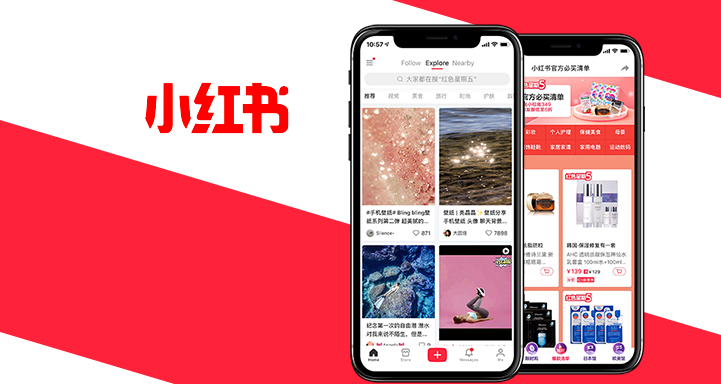 RED is continually improving the capabilities of its platform and is a great alternative avenue for brands that want to make an impression and monopolize their presence in China. Previous Article How to Nurture your Audience and Convert them into Loyal Customers via Digital Marketing in China?